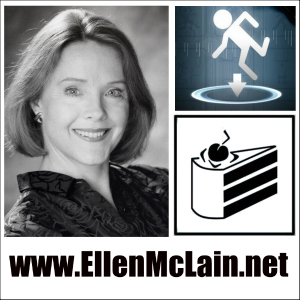 Ellen McLain, the voice behind the murderous artificial intelligence GLaDOS from the Portal series, and her husband, John Patrick Lowrie, who voices The Sni​per from the game Team Fortress 2, are nothing if not adorable. The celebrity of the characters they portray may not be readily apparent for the ​minority of Americans who don’t play video games. But the games they have worked on have won multiple British Academy Awards (the UK Academy Awards have a video game category), sold out 10,000-seat stadium esports events in under an hour, and raked in hundreds of millions of dollars annually for at least one of their publishers. 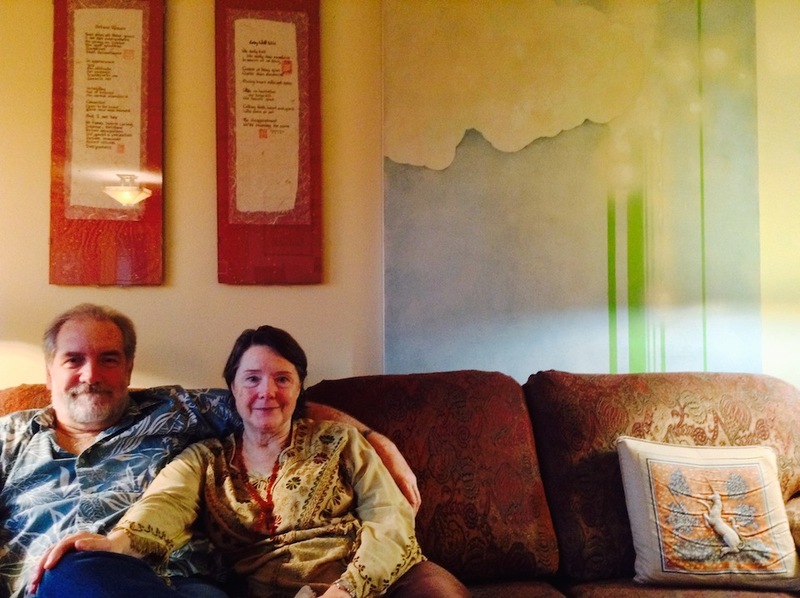 Ellen and John, and their decade-spanning body of work, are at the epicenter of the video game voice acting universe. During a recent recording session at a dimly lit Seattle studio, the couple gave me a demonstration of how they work.